The Victorian Government is able to provide visa nomination for skilled and business migrants in support of your visa application to the Australian Department of Immigration and Border Protection (DIBP). The Victorian Government does not grant visas. For more information, see State Nomination. 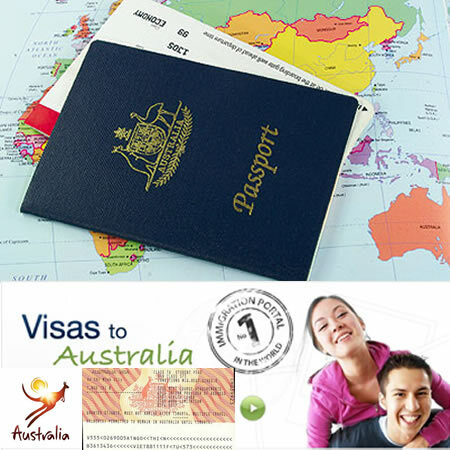 Immigration in Australia is overseen by the Australian Department of Immigration and Border Protection (DIBP). They are responsible for all immigration matters including all visa processing and visa grants.